Home » Blog » What is VIN number? To the ordinary eye, most vehicles seem the same, especially if they are the same make and color. So, is there a difference between your car and the one stuck next to you in traffic? 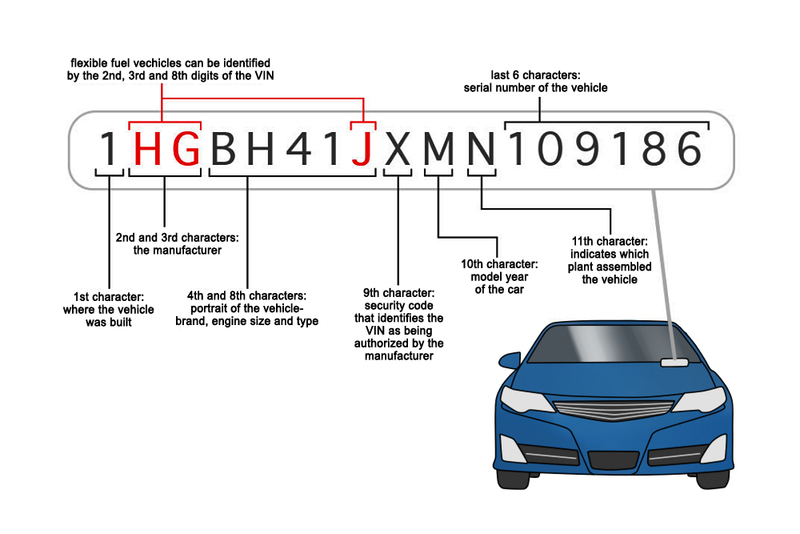 The answer to this question is the Vehicle Identification Number (VIN) or a chassis number. A chassis number is a unique code given to each vehicle by manufacturers. 1 What is a VIN Number? 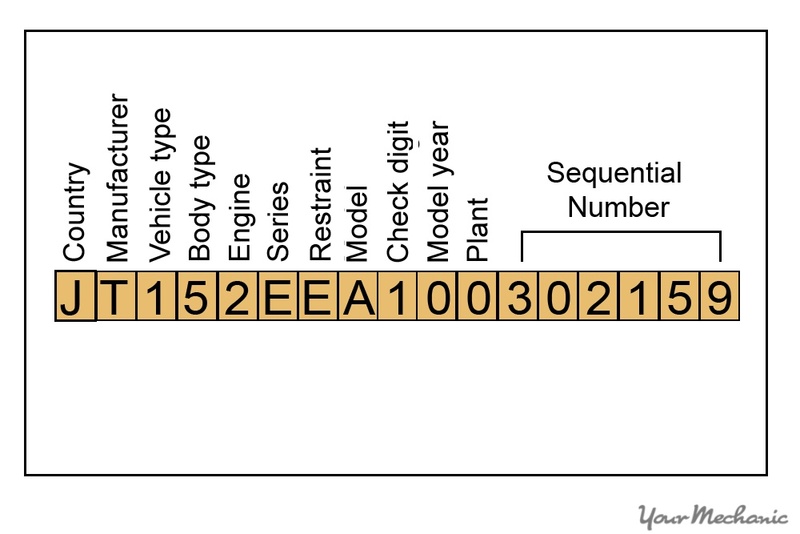 A chassis number is a unique code given to each vehicle by manufacturers. It acts as a fingerprint; no two vehicles can have the same code. The code has 17 characters. The characters are made up of numerals and letters, excluding letters Q, I and O. Each character contains information regarding the vehicle. In Australia, NEVDIS (National Exchange of Vehicle and Driver Information System) maintains a database for each vehicle’s VIN in the country. NEVDIS ensures each vehicle gets a unique code and this prevents theft and fraud. When you bring in a car, the chassis number indicated on the Vehicle Import Approval is forwarded to the NAU (NEVDIS Approval Unit). NAU validates, decodes and uploads it for registration reasons. The data is easily available to the general public through the Document Verification Service (DVS) and the PPSR (Personal Property Security Register). ADR (Australian Design Rules) referring to ISO 3780 and 3779- These are Australia’s standards for vehicle emissions, safety, and theft resistance. FMVSS (Federal Motor Vehicle Safety Standards) 115, used in Canada and USA- These are federal regulations governing performance, design, durability requirements and construction of vehicles. ISO (International Organization of Standards) standard 3779, used by a majority of countries including countries in Europe. SAE (Society of Automotive Engineers) J853, similar to ISO standard – Rates vehicles horsepower. You can find the VIN number in many ways. Looking at the driver’s side on your vehicle’s dashboard -To view it easily, stand on the outside of the car and check on the corner where the windshield meets the dashboard. Insurance card or insurance policy. The fourth character to the eighth character- EF4UC, this contains the general specification of the car’s body style, engine code, safety equipment, emission code, and model. Ninth character – 3, this is the check digit and is used to prove the chassis number. Tenth characters- J, it indicates the year model. It starts with A to indicate 1980, then switches to 1-9 to indicate the year 2001 to 2009, then switches back to the alphabet (A) from the year 2010. Eleventh character- T, tells which factory assembled the vehicle. Twelfth to seventeenth character- 416219, the SSN (sequential serial number). These six digits tell well along into a production run was the car manufactured. This is important information, especially to collectors who prefer limited edition vehicles such as the BMW I Series M Coupe. The character on position 9 of the code is referred to as check digit. This digit, always a number, is a mandatory requirement in every vehicle as it is to prove the vehicle identification number. To validate it, the manufacturer multiplies all the characters, except the ninth digit. The answer is then divided by 11. If the remainder is equal to the ninth digit, then the VIN is genuine. The calculation process is quite complex, especially if you are not a mathematics nerd, and that’s where scanning comes in handy. Each car manufactured since 1981 has chassis number in a bar code format. Knowing the information decoded from the barcode helps you to authenticate your car. 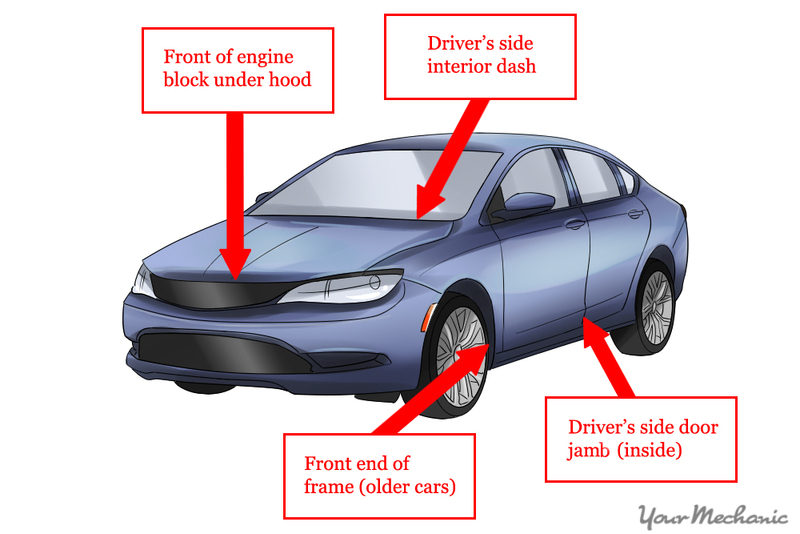 The information includes accident history, service history, and manufacturer details. Your mechanic can use this information to order the right accessories and parts for the vehicle. You can easily get the car’s details by scanning the barcode. You can use a barcode scanner, OBD (onboard diagnostics) system, or digital camera. Currently, there are scanning apps available that you can use to get these details. These apps can be downloaded into one’s smartphone and they include VIN Barcode Scanner, First Call VIN Scanner, VinAudit.com, VINfo VIN Decoder and VIN Viper VIN Scanner. Barcode scanning is important to car dealers, body shops, and repair shops because of its accuracy and speed. You can be quickly and accurately be identified if you are a repeat customer. Your car’s VIN number is its fingerprint, birth certificate or Social Security Number. It carries information on the country of origin, manufacturers WMI, model year, safety information, and the uniqueness of the car. This automobile chassis number is to protect your car not only from theft but also from fraud. It also tells your car’s history. You can easily get it by checking under the spare tire, on the manufactures database, on the car’s registration and title and on the driver’s doorjamb. Use your phone, digital camera, or barcode scanner to read this code. Always scan the number before you buy the vehicle, especially when buying a used car. If the chassis number is not similar to the one on the registration document, do not make the purchase. Foxwell NT201 OBD2 Scanner would make your life pretty easier as you can exactly detect what’s wrong with your vehicle and fix it immediately. Check it out! Autel AL539B Review: Special Features & Functions – Comparision Chart (Autel AL539B vs Autel AL539 vs Autel AL519) – Vehicle Coverage – Marketed User? What is The Best Professional Automotive Diagnostic Scanner / Car Diagnostic Tool in 2019? Read this Professional’s Review and take one for your vehicle.